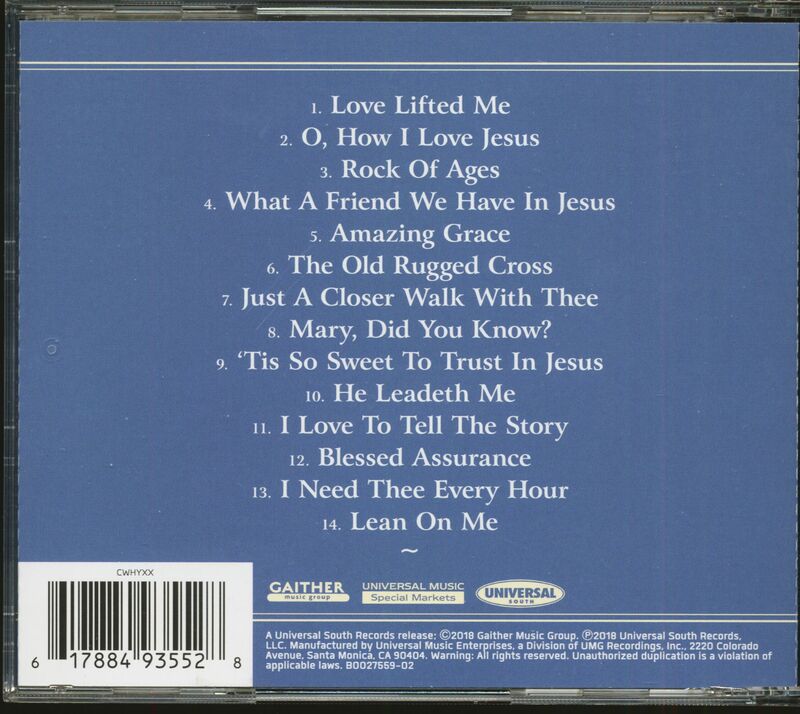 (Universal) 14 Tracks - Caither Gospel Series! 08 Mary, Did You Know? American singer who became famous through film music. Born on 22.4.1939 in Delight (Arkansas) as the seventh son of a farming family. Already in his parents' house music was played all the time. 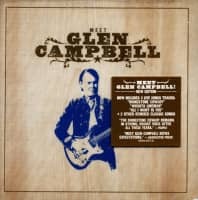 The first money Glen Campbell earned as a cotton picker. 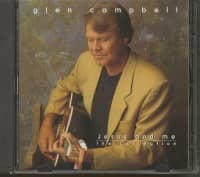 In 1962 Glen Campbell went to Hollywood and got a job as a studio musician, where he accompanied Frank Sinatra or Dean Martin. 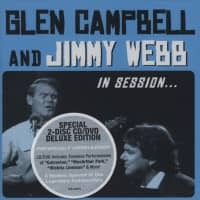 In 1967 he had his first great successes with "By the Time I get to Phoenix' and "Gentle on my mind'. For these world hits in country sound he also received the highest award of the American music business, the Grammy. His music to the films "True Grit' and "Norwood' underlined his reputation as one of America's best young composers and musicians. 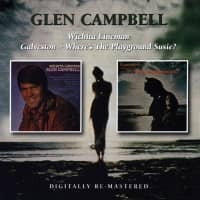 "Galveston', "Wichita Lineman' and "Where's the Playground Susie' were the songs that made him famous in Germany in 1969. Then he retired to his villa in Laurel Canyon and it became quieter around him. 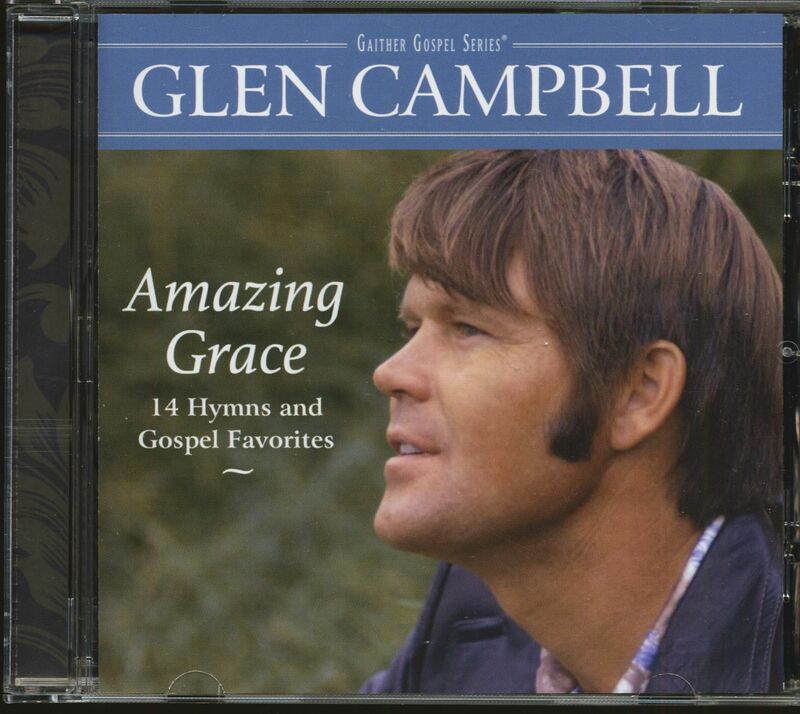 In 1975, however, he made a more than brilliant comeback with "Rhinestone Cowboy'. 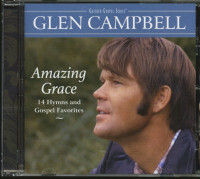 Customer evaluation for "Amazing Grace - 14 Hymns and Gospel Favorites (CD)"